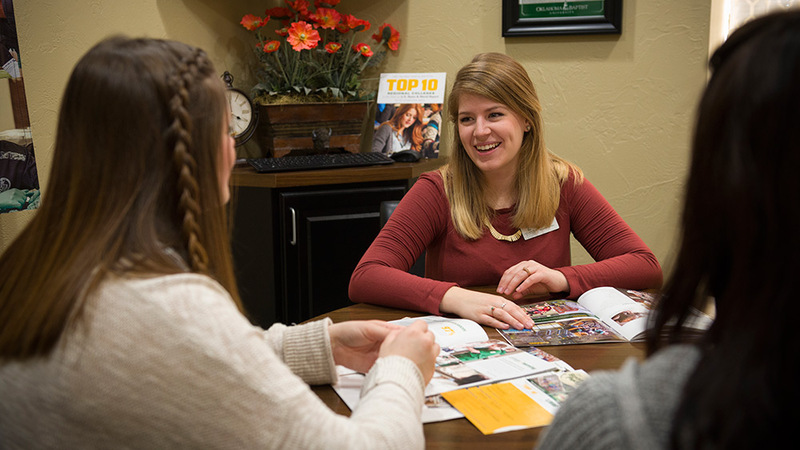 Our individual visits allow you to experience OBU on a more personal level. Fill out the form below to schedule a visit. You may also call us at 405-585-5000 or send us an e-mail at kalyn.fullbright@okbu.edu.